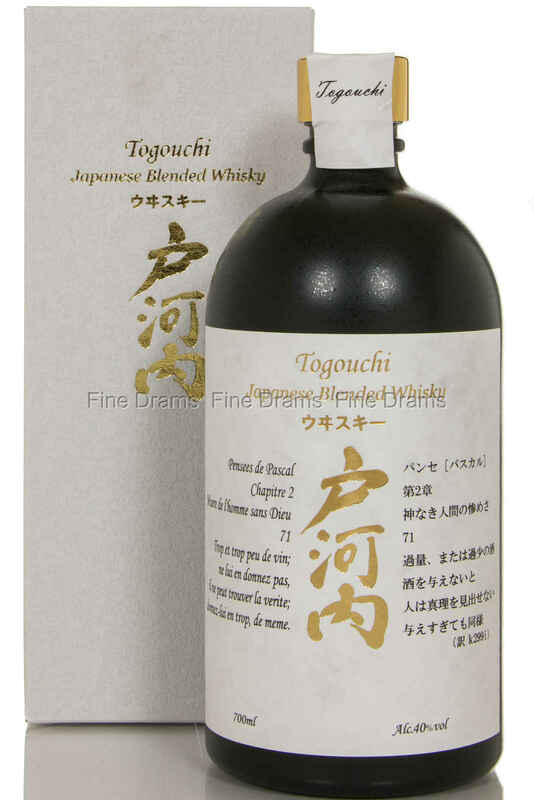 The Togouchi Premium is supposedly a blend of 8 year old corn and malt whisky, which is a rather unusual combination, to say the least. Aged in an old, abandoned railway tunnel in Japan, this whisky is anything but traditional, and is sure to challenge your senses. One of the most unique whiskies we’ve had the pleasure of tasting.